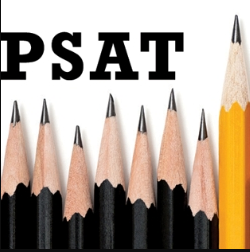 The District will again this year participate in PSAT 8/9 for all 8th grade students. The PSAT is used to test college and career readiness of 8th grade students as they transition to high school. Our students will take their test Wednesday, October 10, 2018. Parents encourage your students to do their best.